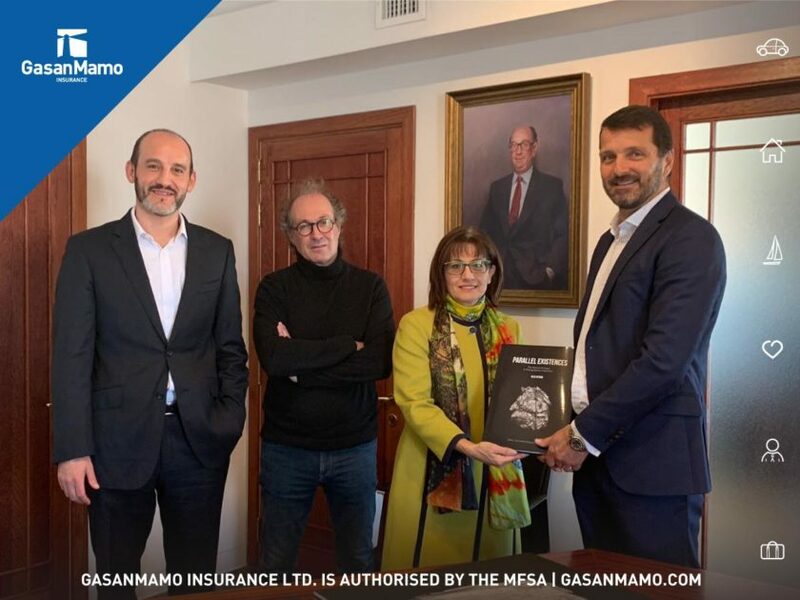 GasanMamo Insurance Ltd is Malta’s leading insurance company, providing competitively priced insurance products for both personal and commercial clients throughout the Maltese Islands. 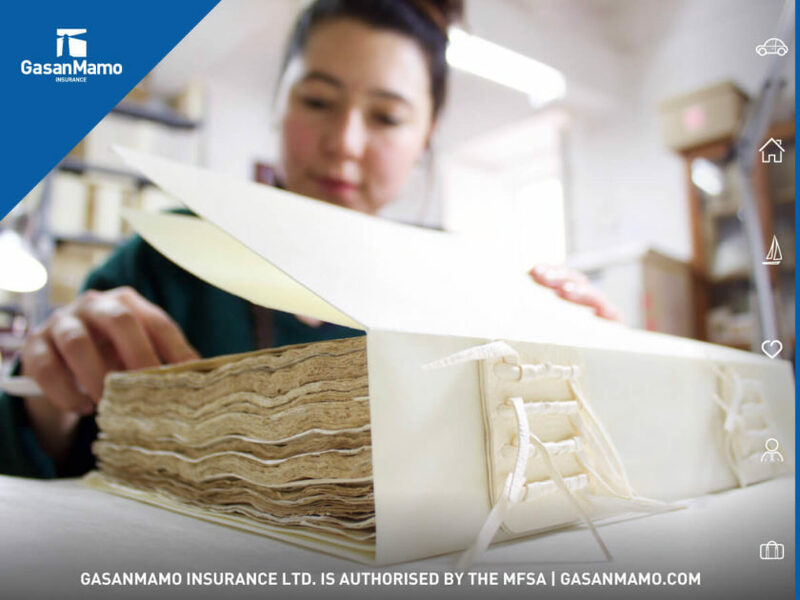 Motor, Travel, Home, Medical, Boat and Business insurance plans are all available. 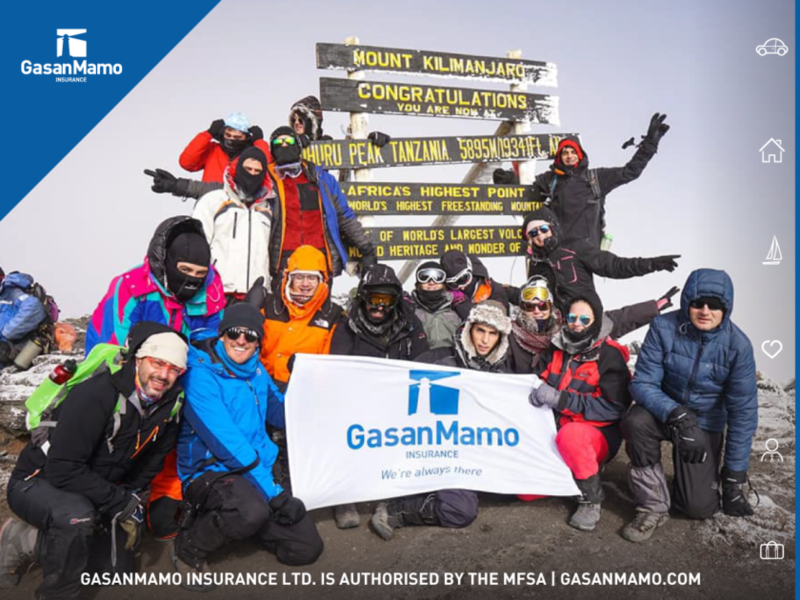 We recognize the importance of customer value, ensuring that in all that we do we seek out options that maximize customer value keeping premiums as low as possible yet maintaining the correct balance to provide service that meets the standards that we have set ourselves.